Leo A. Stinner, 82, of Allentown, passed away Wednesday, January 30, 2019 in the Lehigh Valley Hospital, Salisbury Township. He was the husband of Joy A. Stinner. They celebrated their 56th wedding anniversary last July. Leo was born in Allentown, a son of the late Charles A. and Emma T. Stinner. He was a graduate of William Allen High School and Moravian College where he was the captain of the Men’s Basketball Team. Leo received his master’s degree in education from Temple University. 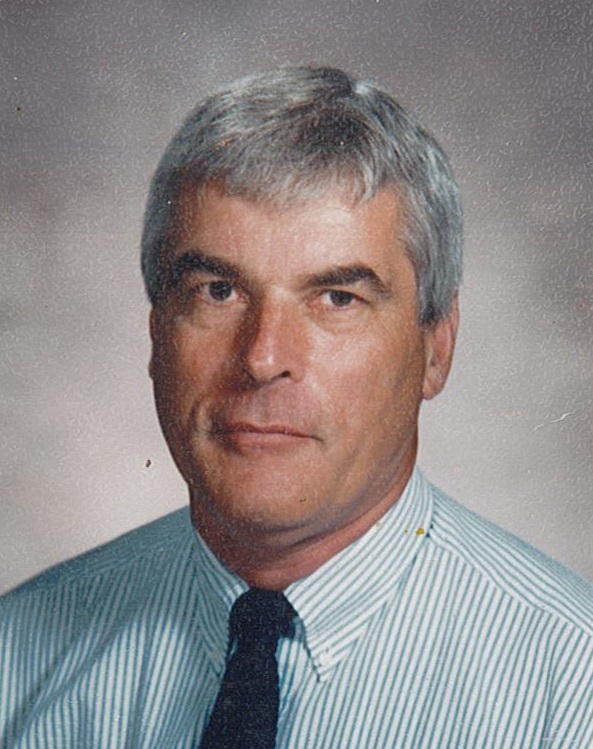 He was a long-time English teacher for Allen High School before retiring where he served as an assistant basketball coach under J. Milo Sewards and was a track and field coach. Leo was an exercise enthusiast throughout his lifetime, enjoying cycling, walking, running, tennis, handball, basketball, golf and his most recent attempt at yoga. Leo will be remembered as a kind and gentle soul. Above all his passions, he showed a strong love and devotion to his family. He will be missed and forever cherished by them. Survivors: Wife; daughters, Michelle G. and her husband William Glucksnis of Jackson, NJ, Lisa A. and her husband Edward Dex of Coopersburg; grandchildren, Tom, Pete, Libby, Emily and Jake. Leo was one of eight children, sister, Rita of Allentown; brothers, James and wife Maryanne of Allentown, Eugene and wife Marlene of Glen Mills, Daniel and wife Barbara of Whitehall. He was predeceased by his daughter Kellie Sue Speigel in 2016 and brothers, Bernard, Edward, and Robert. Services: 6:00 P.M. Monday in the Stephens Funeral Home, Inc. 274 North Krocks Road, Allentown. Call 4:00 – 6:00 P.M. in the funeral home. www.stephensfuneral.com. Contributions: Leo’s family is asking in lieu of flowers you share kindness while remembering Leo.